How Weird Are Your Fry Up Choices? Your favourite Full English ingredients say a LOT about you. 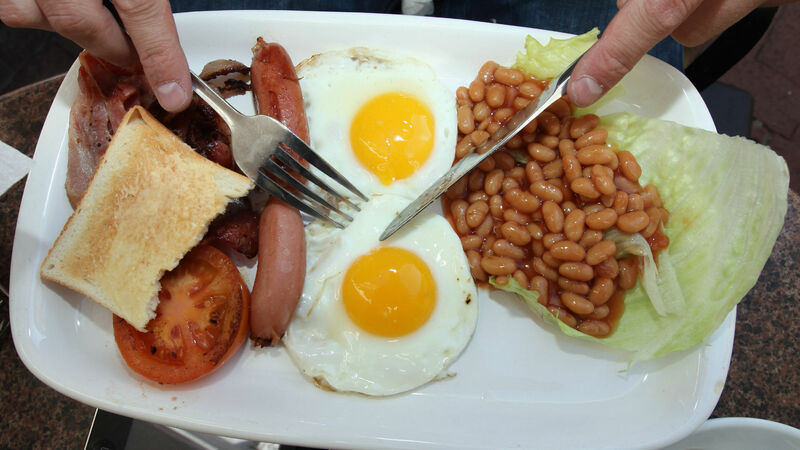 The Full English breakfast – it’s just about the only food we can get right in the UK. Other nations have looked down their nose at British cuisine for centuries, but even the most discerning foodie can’t resist a proper fry up every now and again. It’s a classic dish, but it can be put together thousands of different ways – after all, everyone has their own preferences, right? So, do you go for fried, or scrambled egg? Where do you stand on hash browns? And how about the whole black pudding debate? Take the loaded quiz below and find out just how weird your fry up choices are.